The Sydney siege gunman’s body remains unclaimed in the morgue, The Daily Telegraph reported, as Muslim leaders express anger and refusal to take the body. According to Agence France-Presse, Iranian-born Man Haron Monis, a self-styled Islamic cleric, took 17 people hostage at a cafe in the heart of the city’s financial district. The 50-year-old was killed along with two victims - the cafe’s manager, 34, and a 38-year-old mother-of-three - in a bloody end to the standoff. The newspaper approached several Islamic groups around the state, who all refused to bury the body. A Muslim leader in Australia, Keysar Trad, said that the imam of the Lakemba mosque “doesn’t want a bar of him” but added that no Muslim can be denied a holy funeral unless they renounce their faith prior to death. 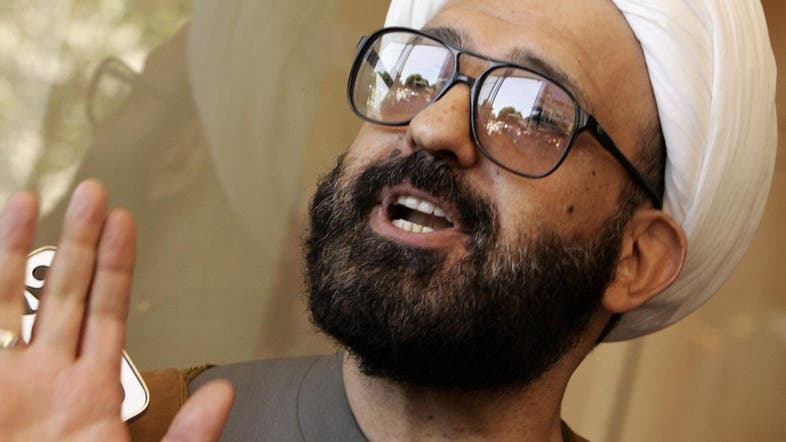 Known to authorities for his extremist views, Monis was on bail at the time of the siege for various charges, including sexual offences and abetting the murder of his ex-wife. Prime Minister Tony Abbott has ordered an urgent enquiry amid mounting criticism that authorities failed to protect the public, with the backlash extending to the magistrate who released Monis and lawyers who represented him. “To make death threats as has been done against members of the profession for doing a job is really an unfortunate reaction,” New South Wales Bar Association president Jane Needham told ABC radio.